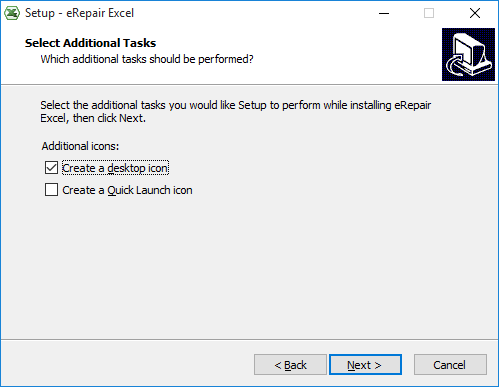 Repair Excel worksheets fast and easy. 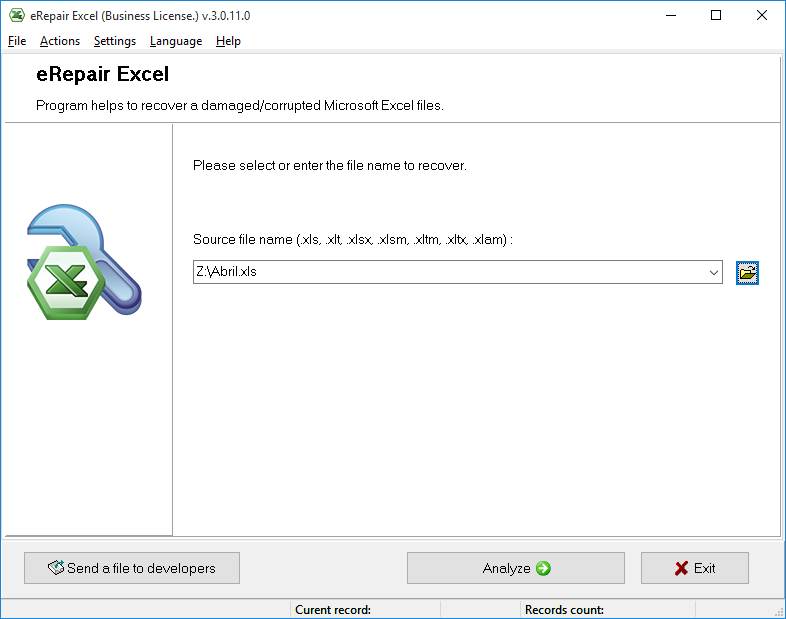 eRepair Excel restores your lost Excel cells (.xls, .xlsx). 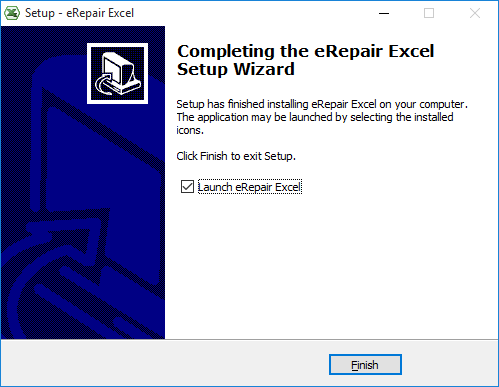 eRepair Excel (Download) an advanced Excel repair tool that is able to fix Excel files of any version (xlsx repair also supported). The Excel file repair tool retrieves the contents of the damaged Excel file and saves the recovered data as a new workbook, while the source Excel file remains unaffected. 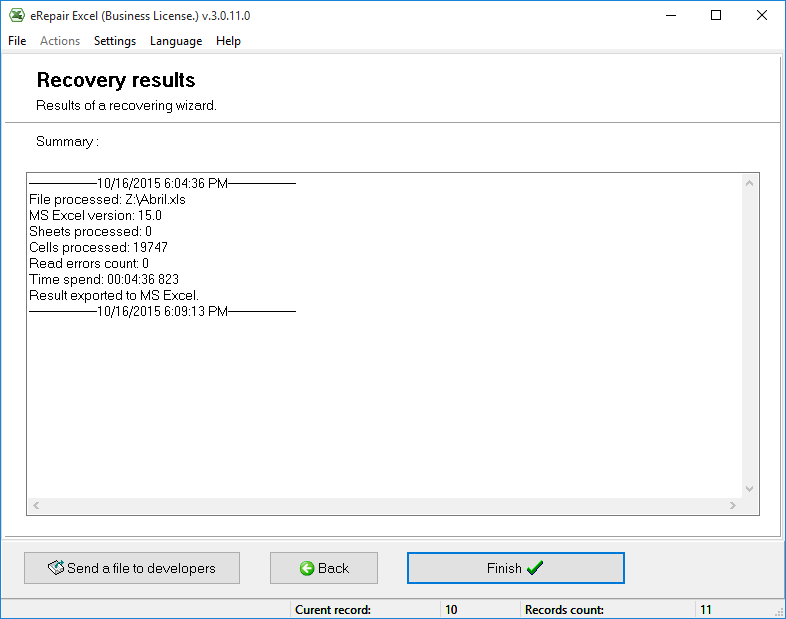 Of course, something can be irretrievably lost, but the tool can recover as much significant data as possible, including the exact style and formatting of tables (width, height, and color of the cells and borders), fonts, number formats, functions, and name references. 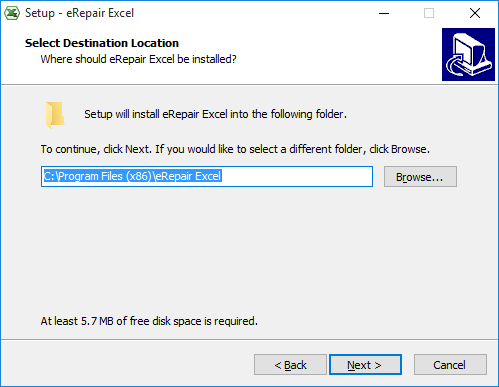 How to repair an Excel file? Microsoft Excel is one of the most popular programs used by various businesses and scientific institutions for data storage and analysis. Excel worksheets have proven to be very convenient for business planning, storing statistical or financial data, sales analysis, etc. However, sometimes Excel files get corrupted because of power failure, accidental shutdown, software crash, virus attacks, or antivirus treatment. 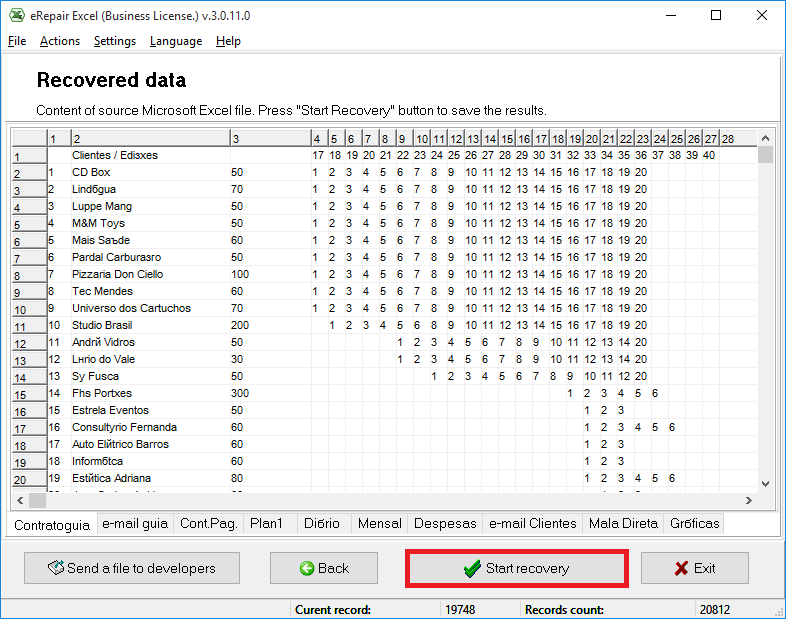 In these cases, you should keep Excel Recovery Tool at hand! Can’t open an Excel file? 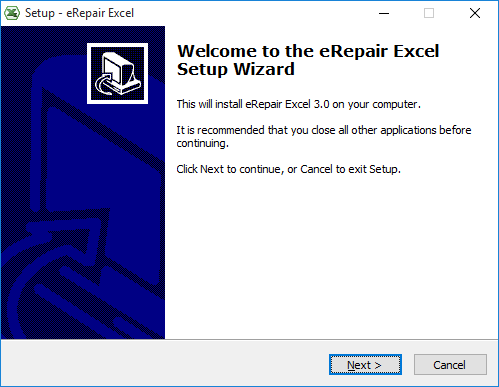 The straightforward, wizard-like interface of Excel Recovery Tool (eRepair Excel) is extremely simple, so that even an inexperienced user won’t encounter any difficulties. First, you select the corrupted Excel file; then eRepair Excel scans it and shows the preview of recoverable Excel data. If satisfied with the preview, click Start recovery, and that’s that! 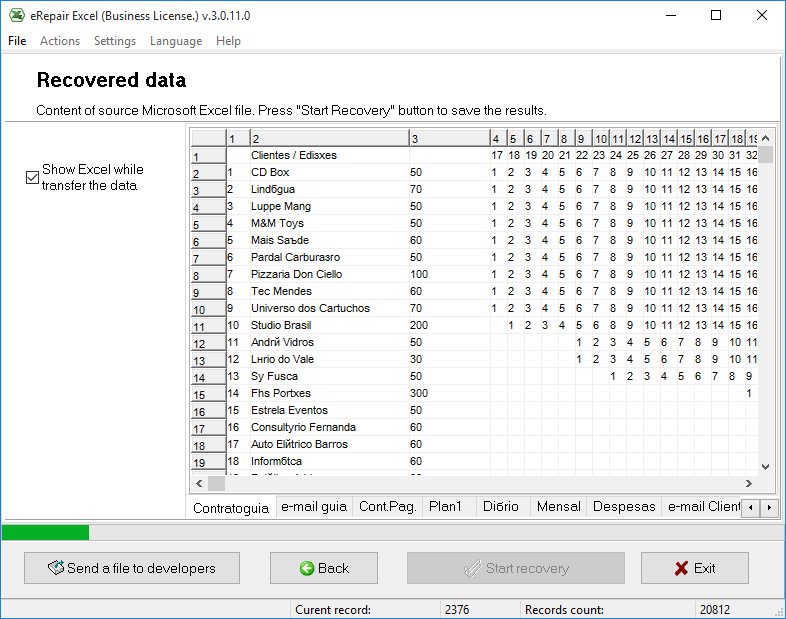 The Excel recovery tool has benefited users in many countries, and a German online magazine has published a favorable review dedicated to eRepair Excel. Download the Excel repair tool now and experience its efficiency! 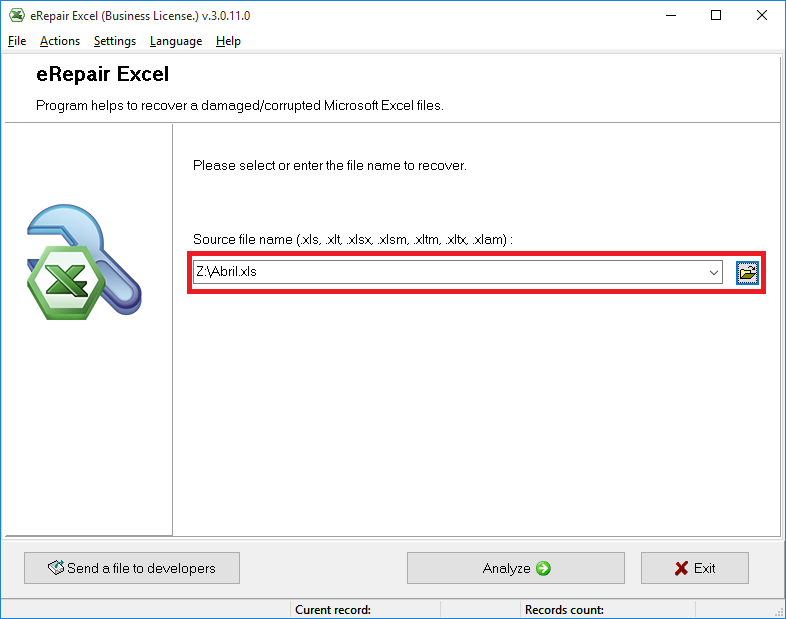 The DEMO version of eRepair Excel shows how to repair an Excel file in the recovered data preview but doesn’t allow the user to save the recovered Excel data without registration. However, it allows the data to be analyzed and inspects how the Excel file can be recovered. Demo limits can be unlocked after software registration. Excel Repair Tool can be registered with one of these available license types: Personal, Business, and Site License. The Personal license is available for only $27. Please download the eRepair Excel tool and see how you can repair an Excel file with this xls repair tool. Microsoft Excel is also required. 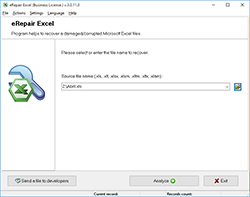 eRepair Excel doesn’t modify or change any data of the damaged source Excel file. 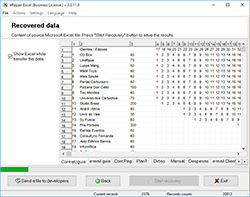 The tool reads the corrupted Excel content and exports the recovered data to Microsoft Excel. The Microsoft Excel installation is required. Please notice that it is unable to repair data from password protected (encrypted) files. 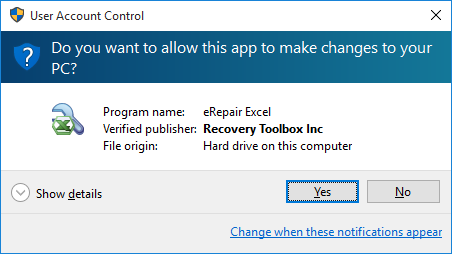 It is not a free Excel repair tool, but a tool for a remarkably low price. Filename.xlsx cannot be accessed. The file may be read-only, or you may be trying to access a read-only location. Or, the server the document is stored on may not be responding. 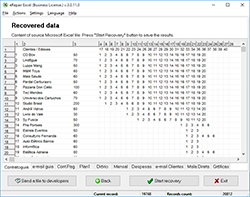 Excel found unreadable content in filename.xlsx. Microsoft Excel has encountered a problem and needs to close. File name is not valid. Excel error cannot open file because the file format or file extension is not valid. Excel cannot open the file .xlsx because the file format or file extension is not valid. File in Use error opening Excel 2007 Files. How to repair damaged Excel worksheet? 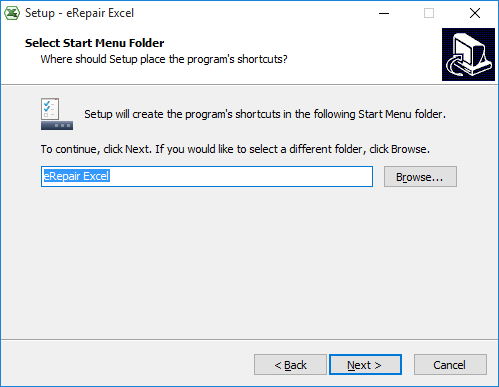 eRepair Excel fix corrupted *.xls, *.xlt, *.xlsx, *.xlsm, *.xltm, *.xltx and *.xlam in few clicks.